If you’re a sucker for astronomy, you probably know that the autumnal equinox marks the first day of fall/autumn. This happened last September 22 as Americans bid goodbye to the warm beach days of summer and said hello to the hot ginger drinks by the fireplace of fall. 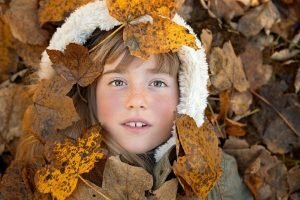 Now that summer’s over and you find yourself transitioning into the next season, you’re probably trying to come up with great ideas about what you can do this fall. Nope, you don’t have to let all the excitement end when fall knocks on your doorstep. 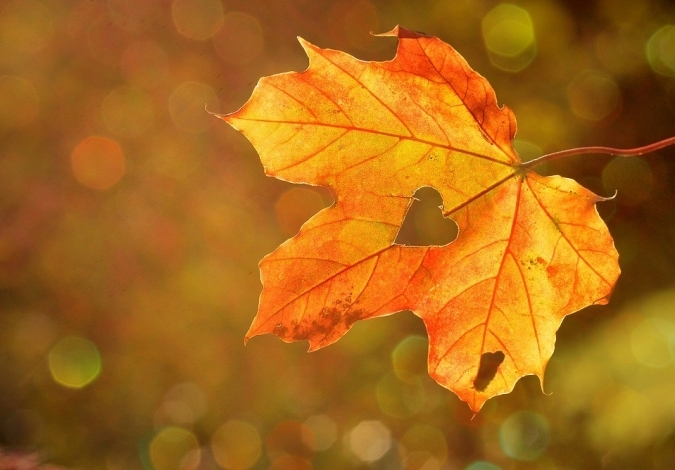 Veteran Car Donations is here to give you five awesome fall-ish ideas on how to celebrate the new season! Head out to the pumpkin patch! Did you visit the local pumpkin patch on the first day of autumn? If not, then you can always find time for this before Halloween. There’s always something in there for everyone to enjoy. Expect to have a blast with the whole family while participating in fun games, pumpkin painting, face painting, listening to live music, barbeque, and so much more! Make your own autumn décor! If you want to stay indoors, you can always lose yourself in a project. Let those creative juices flow and bring the autumn season into your house by creating an atmosphere that’s distinctly cozy and autumnal. You can use inexpensive craft materials such as branches, wooden sticks, acorns, colorful leaves or chestnuts! You can also use stuff that you can easily find in your backyard like leaves from the fall foliage and some twigs, too! By the way, this is a fantastic idea to bond with your kids while getting them involved in crafting. Get your favorite autumn scents! Do you want to be reminded of everything there is to love about this season? Warm up any room in your house by lighting up a scented candle that gives off a rich, smooth, and spicy autumn fragrance that’s guaranteed to get you into that ultimate snug-worthy, cozying-up-by-the-fire mood. Nothing compares to being enveloped by invitingly delicious scent as you dash in from the cold. Shop for new outfits in your closet! It’s time to put away your shorts and your tank tops. While you’re easing yourself into a chilly weather, look fabulous by shopping for new scarves, sweaters, corduroy jumpsuits, transitional jackets, booties, and jewelry to match! Prepare a sumptuous fall dinner! We’re sure you’ll agree that food is life. One of the best ways to celebrate the first day of fall/autumn is to prepare a home-cooked meal that’s fit for the season. If you haven’t done that, you can still do it now! Cook warm soothing dishes like chicken and noodle soup, pot roast, meatloaf, macaroni and cheese, roasted autumn vegetables, mashed potatoes, pumpkin nut bread – and the list goes on and on. While every season is beautiful in its own way, most people like autumn the best. What’s not to love about autumn? Before the leaves burst into warm fall colors and crunch under your feet, we at Veteran Car Donations encourage you to donate your old and unwanted vehicle to us for the benefit of the retired or discharged members of our nation’s armed forces. These are the men and women who fought to preserve our freedoms and defend our nation’s security. Many of them are now languishing in poverty for various reasons, and they badly need help. Your car donation will enable our homeless veterans and those with service-related disabilities to secure mortgage-free and specially adapted housing. Other needy veterans will be provided with scholarships, access to health care facilities, job training, transitioning assistance, and so much more. For more information about Veteran Car Donations, our donation process, the tax deductions and other rewards that our donors receive, the types of vehicles you can donate, and other related matters, check out our FAQs page. You can also call our toll-free 24/7 hotline 877-594-5822 or contact us online for your inquiries. If you want to make a huge difference in the lives of our nation’s living yet unsung heroes now that the first day of fall/autumn has already arrived, call us at 877-594-5822 and make your car donation.